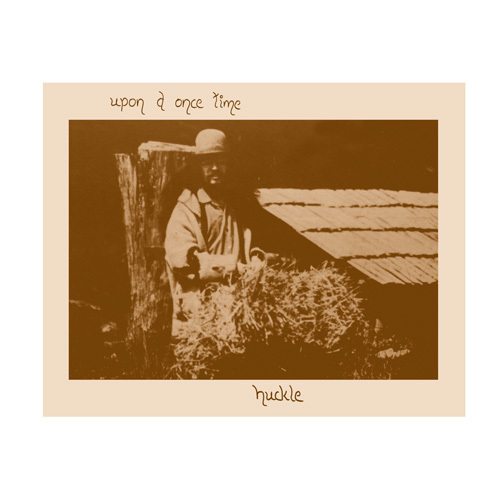 We’re proud to present the first ever vinyl reissue project of Canadian hippy folker Huckle. This first album was recorded with only accoustic instruments in spring of 1974 with the help of some of The Perth County Conspiracy members and had a very limited release. This is one of finest psych folk albums of canadian scene from the 70’s. An extremely rare and difficult to find record. It appears on Pokora’s Record Collector Dreams Book with 4 records, and collectors have paid more than 600$ for the originals of this impressive crossover between the first Dylan and the first Van Morrison. Beautiful songwriting and great performance for a folk masterpiece that includes “Flowers”, “Beyonder” and “The Sunshine Shuffle”. Mapache presents this vinyl reissue, digitally remastered from the original tapes, with original artwork, including the past-on cover and an extra insert with unseen pictures. Please, note that this is a very limited issue of 500 copies. Our first issues of Heron records recieved a vinyl package of the month on Mojo magazine treatment and were sold out really quickly. So order them fast if you’re interested on them!